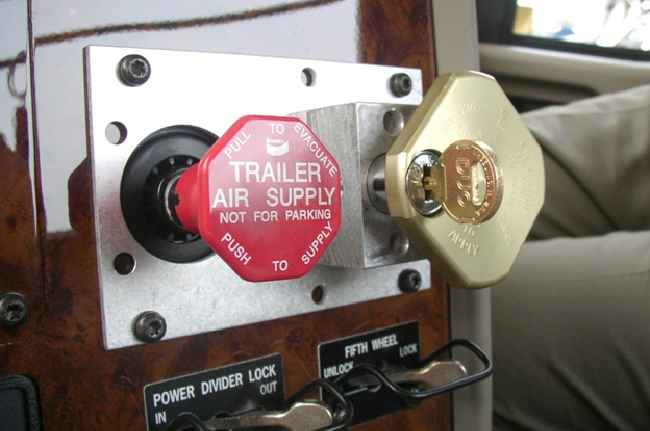 FREE Endorsement Exams with Class A CDL membership purchase! With our online Class A CDL Practice Tests you'll get to see over 2,000 DMV and CDL Test Questions and Answers. 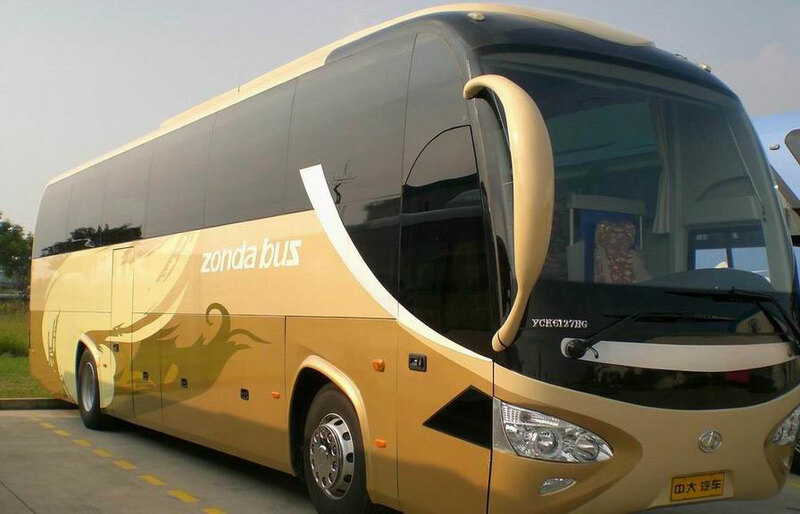 Our DMV Test Database is guaranteed updated with the best CDL TEST Questions to help you pass the General Knowledge Test and all CDL Endorsement Exams. 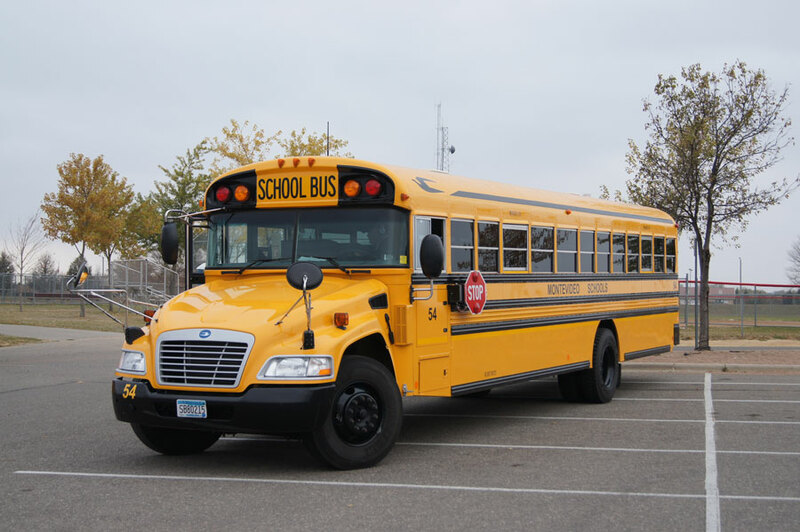 Our preparation materials will help you pass the Air Brakes, Combination Vehicles, Doubles and Triples, Tanker Vehicles, HAZMAT (Hazardous Materials), School Bus and Transporting Passengers Endorsement Exams. Guaranteed! Both of our DMV Class A CDL and Class B CDL permit practice test packages are entirely online, which means you can work on them from any computer with an internet connection. This way you can log in and out of them as often as you like and get all the practice time you need. 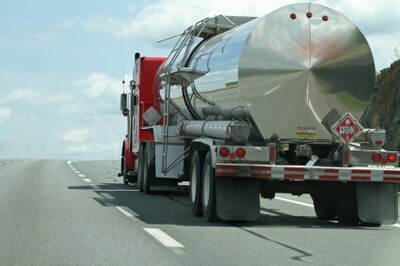 Once passed you will be emailed a certificate of completion for passing the CDL-TEST.com practice test. Your tests are graded for you automatically in real time. You know instantly your strengths and weaknesses. 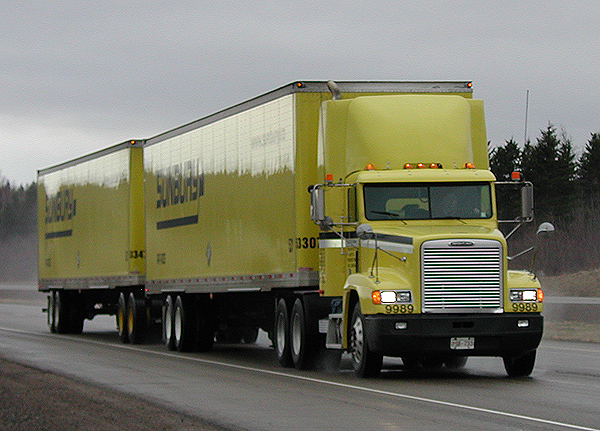 Most students only need a few days practicing our online CDL test questions. Once you pass our tests with an 85% or better you know you are ready to go to the DMV to take the actual test. Our online test memberships are good for 12 months, so you can study at your own pace. 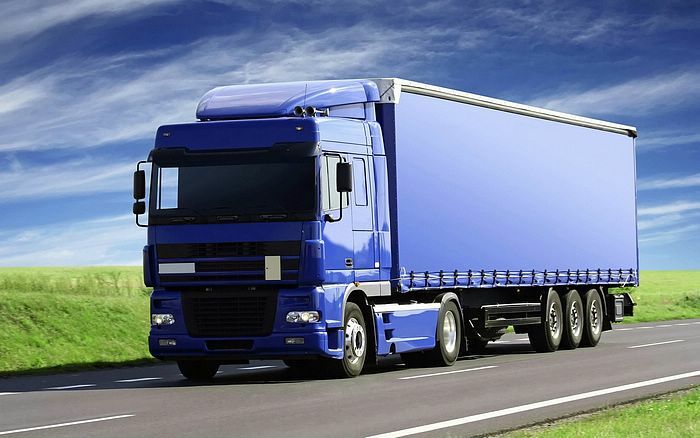 Take your DMV CDL Class A and Class B Permit Exams with complete confidence!! 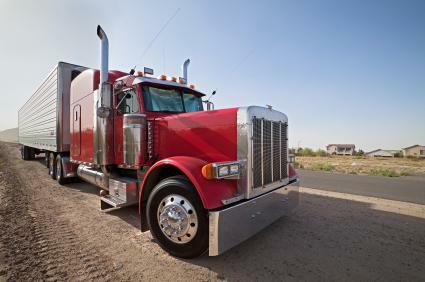 Select your CDL TEST and get ready for a professional driving career. 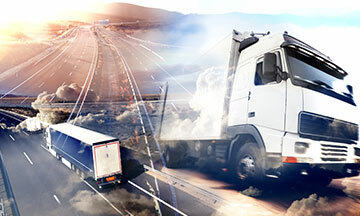 We place your driving career on the fast track to success. 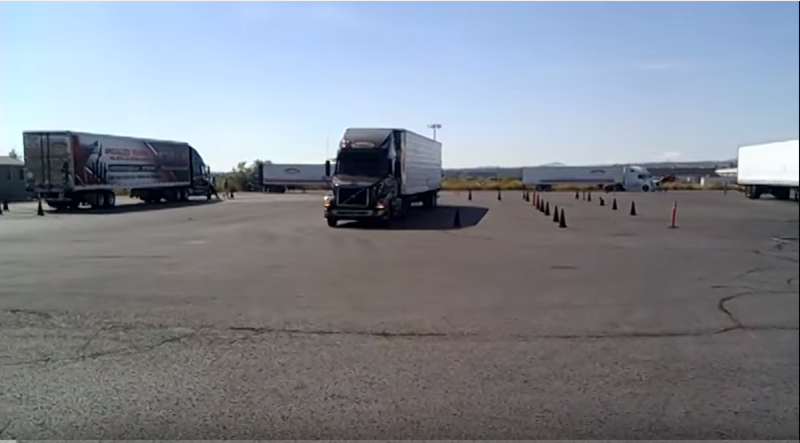 Look at the links below to see how easy mastering passing the CDL Test can be. 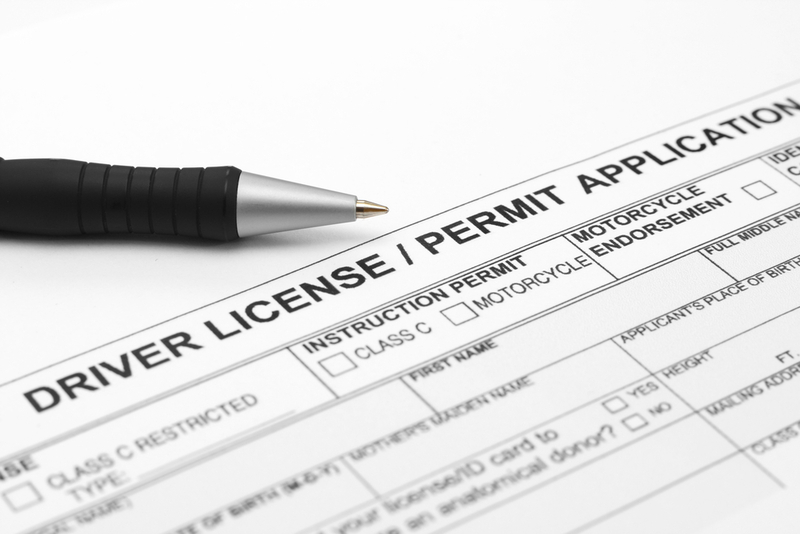 Just like the DMV/MVD, our test database contains over 2,000 test questions with answers. Questions are randomly selected each time you take a DMV practice quiz to ensure an unlimited supply of fresh tests. We place you on the fast track to success! 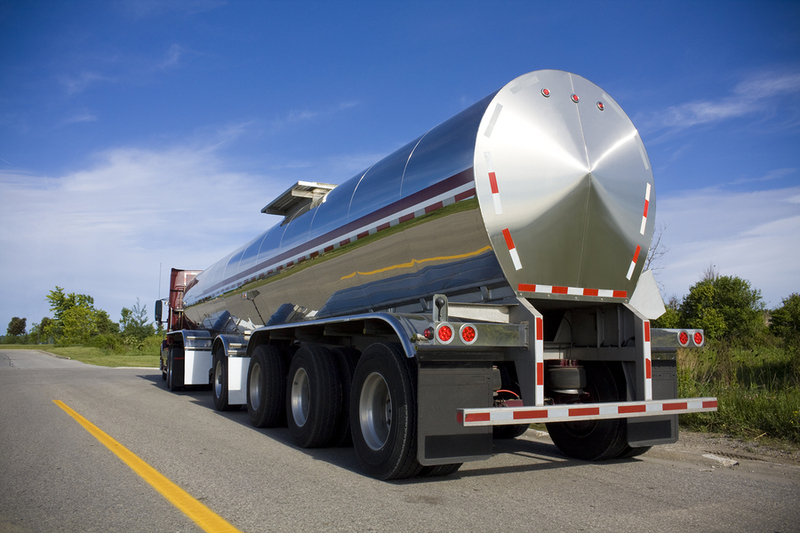 Start a CDL career today! Habla Espanol - All DMV and CDL Tests are in Spanish Also.